We use a number of specific cases to give you an impression of how versatile the BlackBoard can be in mobilizing and stabilizing specific areas during all phases of rehabilitation. Every BlackBoard comes with a detailed Manual of individual adjustments for certain injuries. 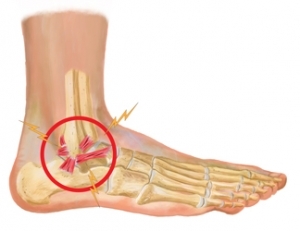 A lateral ankle sprain is a common injury where one or more lateral ligaments of the ankle are sprained. 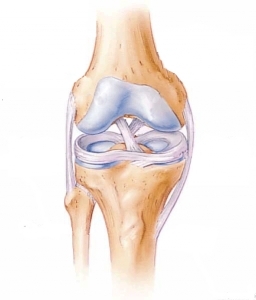 Cruciate ligament disruption is a severe injury of the knee resulting from torsional trauma. 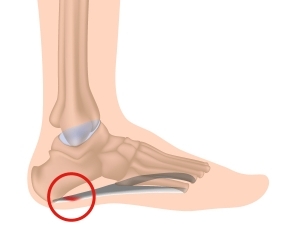 This diagnosis, which is one of the most common foot deformities. 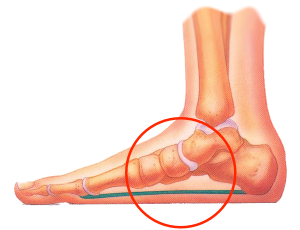 Common causes include excessive pressure within one muscle compartment as a result of muscular overexertion.